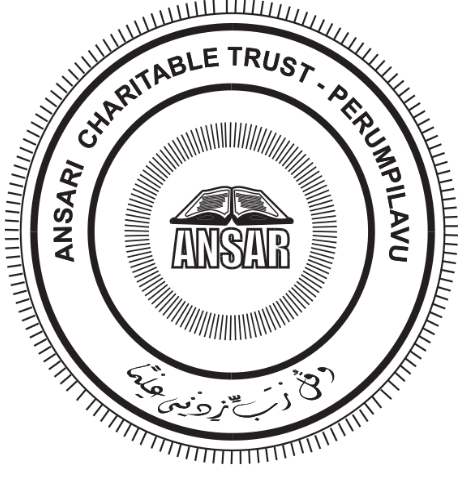 Ansar is an accredited centre of NIOS.NIOS is an “Open School” to cater to the needs of a heterogeneous group of learners up to pre-degree level. It was started as a project with in-built flexibilities by the Central Board of Secondary Education (CBSE) in 1979. In 1986, the National Policy on Education suggested strengthening of Open School System for extending open learning facilities in a phased manner at secondary level all over the country as an independent system with its own curriculum and examination leading to certification.